My most recent trip to Urban Outfitters resulted in the purchase of far too many hair ties, along with a bottle of the Mario Badescu Facial Spray with Aloe, Herbs and Rosewater. Quite a mouthful, that one! It was sitting pretty by the till and as I'm a sucker for skincare in nice packaging and could justify the price, to the checkout we went! I've been using it pretty much nonstop since purchasing and I've completely fallen in love with it! I say it all the time, but I'm wary of trying out new skincare products, as I do have such sensitive skin that's prone to breaking out without warning. After quickly scanning the ingredients and being pleased to discover a distinct lack of alcohol (unless they've used some über-sneaky name that went under my radar), I put it right to the test. I read up online a bit and saw that a lot of people with dry skin said it made for a great finishing spray once you're done with makeup, to get rid of any pesky dry patches. With the weather taking yet another turn for the freezing, I've recently had a bout of dry skin and have struggled to make my makeup look halfway decent. This really does do a great job at just giving your complexion an extra boost and a bit of added glow once you're done with your makeup. That's not, however, the only thing this little product is good at. I've been using it as a toner and it seems to have really calmed my dry, somewhat irritated skin down over the last week or so. The mist is really fine so you don't have to flap your hands around your face for ages afterwards either. Another thing that absolutely cannot go unmentioned is that this stuff smells absolutely heavenly. If you like the smell of roses, you'll probably love this. If you aren't much of a fan, however, fear not! The scent doesn't linger at all and you can go about your day without getting a whiff of the floral fragrance. This product is such an all-rounder for me and I'm so glad I picked it up! It was £7.00 in Urban Outfitters, which I personally deem more than decent, especially in comparison to the skincare prices here in Switzerland! If you've been looking for a gentle toner to sub into your routine, I would highly recommend giving this one a go! 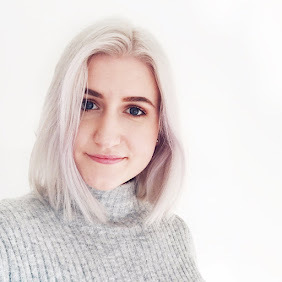 As always, skincare is so personal and what works for me may not work for you, but given that I have sensitive skin and have had such a positive experience with it, I can only point you in the direction of it! Have you tried this facial mist? Do you have other favourites? Let me know! I hope you all have a fantastic weekend and happy Friday! This sounds really nice! 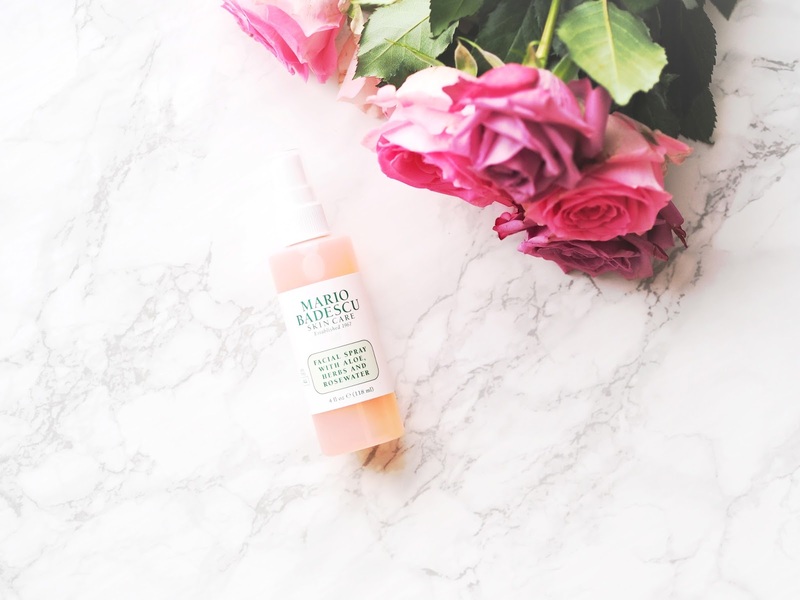 I'll definitely have to give it a try as I am all about face mists! I've heard so many good things about this brand and I'm yet to try anything but I've got a list I'm eyeing up full of products! The problem with mists if you've ordered them online you can never tell what the mist is like but I'm so glad that this one is fine and you're not left looking like a puddle! I get dry patches so I may need to try this..onto the list it goes! Far out that is cheap! It costs $20 on Sephora NZ (but I'm sure I can easily find it cheaper elsewhere). I've had a look at the list too - definitely no alcohol! It sounds like a gem. I decant Thayer's Rosewater Toner into a spray bottle to set my makeup with, it works a treat! It sure is a pretty decent price! I haven't tried this yet but one of my friends swears by this and she'll casually just pull it out during the day and spritz some on!